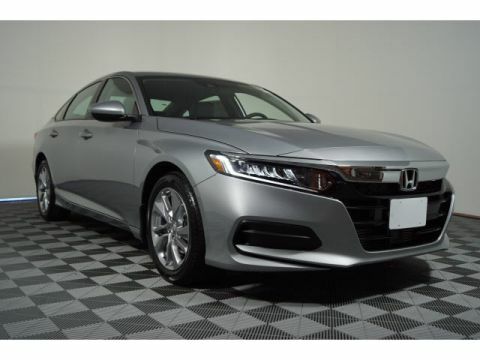 The 2017 Honda Accord maintains the model’s longstanding history of reliability, but proves to be more than just your average sedan thanks to its host of advanced technology features. 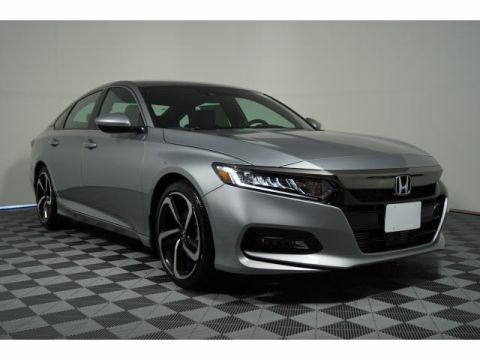 While the Accord remains an accessible option in the sedan segment, it doesn’t skimp on sophisticated features like smartphone connectivity, navigation, and more. 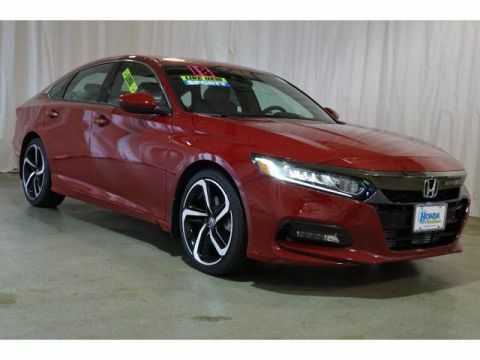 Discover the 2017 Accord’s wealth of technology features before making your way from Newark to Metro Honda for a test drive! 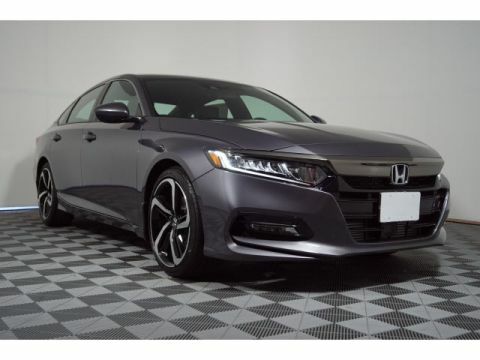 Whether you're driving through Jersey City or Bayonne, you won't need to worry about getting lost thanks to the satellite navigation complete with HD Digital Traffic. Easily access directions, music, and apps from your smartphone through the Display Audio Touchscreen. You'll stay connected even while you're on the go. HondaLink® connects to compatible smartphones so you can stream music, access social media, and schedule service appointments all from the comfort of your vehicle. 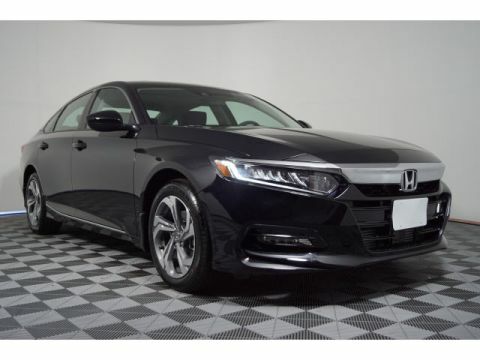 There's no need to search for your keys when you can unlock your doors and start the engine of your Accord with the push of a button. 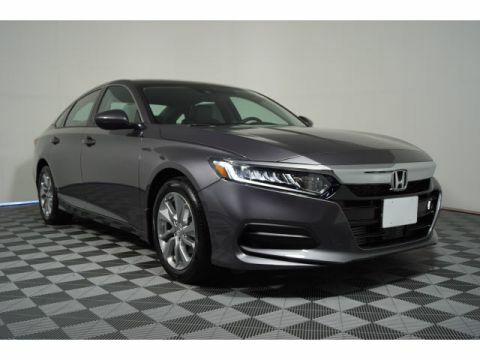 From entertainment to safety, the Accord excels in the technology department. Utilize Apple CarPlay and Android Auto to listen to your favorite songs via the 360-watt, 7-speaker Premium Audio System, and easily change songs on the available 7-inch Display Audio Touch-Screen. 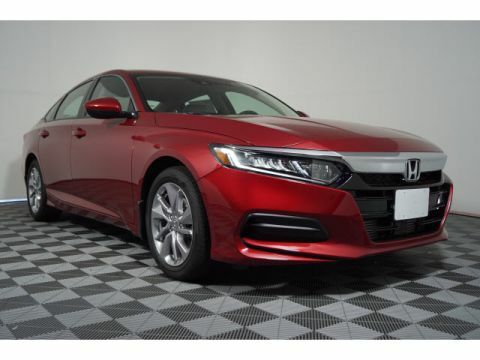 High-tech safety features include a Multi-Angle Rearview Camera, Honda LaneWatch™, a Lane Keeping Assist System, and more. 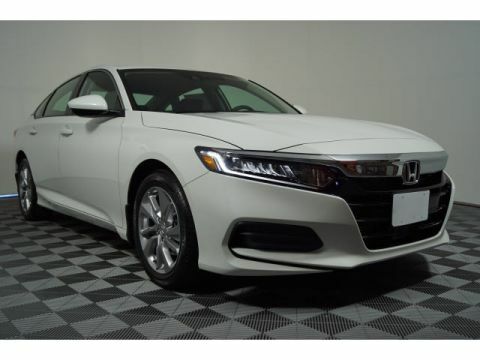 You’ll never have to compromise between sought-after amenities and safety when you’re driving an Accord. 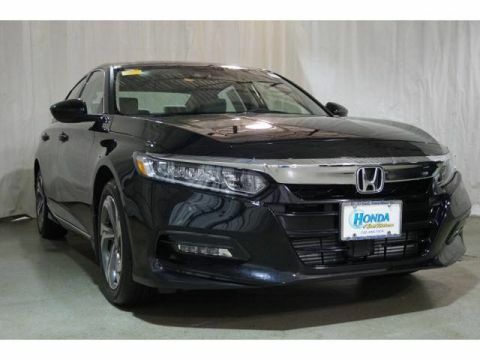 To further explore all the technology that the 2017 Honda Accord has to offer, make your way to Metro Honda today for a test drive! Our knowledgeable sales staff is ready and waiting to set you up with a test drive with the model of your choice. After you apply for financing online, contact us or stop by our dealership at your leisure! 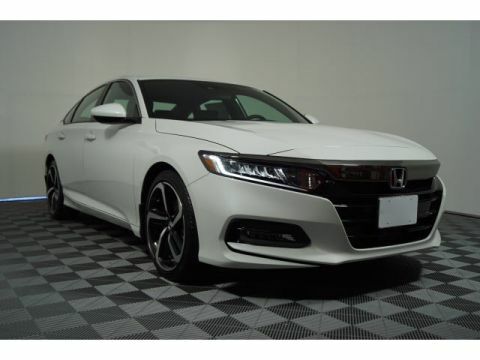 We have plenty of new and used Accord models in stock.